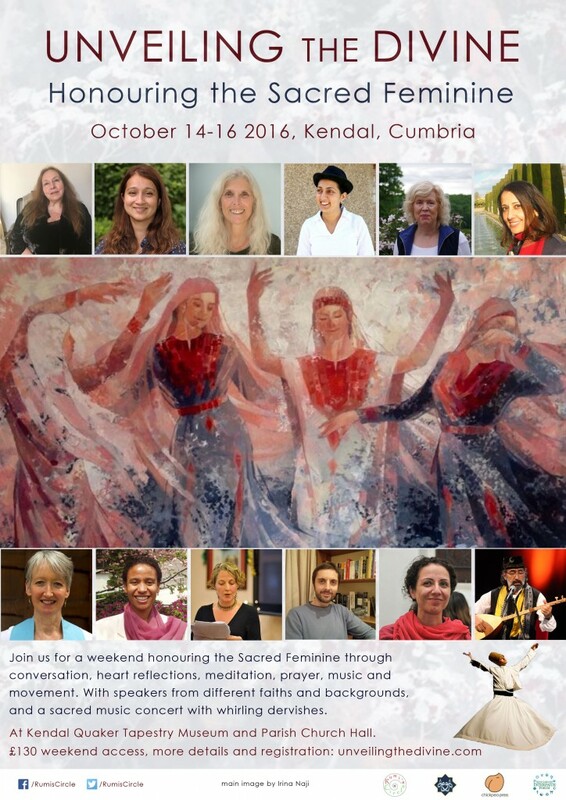 Daniel will be speaking at this unique event next month, honouring the sacred feminine. He will be showcasing material from The 99 Names of God, sharing his experience of working with the Divine Names of Beauty and Majesty, and his exploration of the teachings of female saints and mystics. ← The goal is in sight!